As a Joker backstory this book is amazing. I’m always team Batman, but in this book I was totally team Joker. The same way Gotham created Batman, it created the Joker. 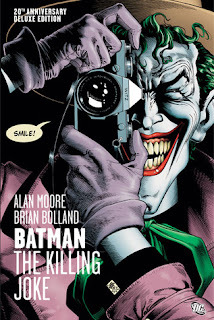 If there is one Joker book you read, make it this one.